Sterile, flexible, reinforced wound closure strips. 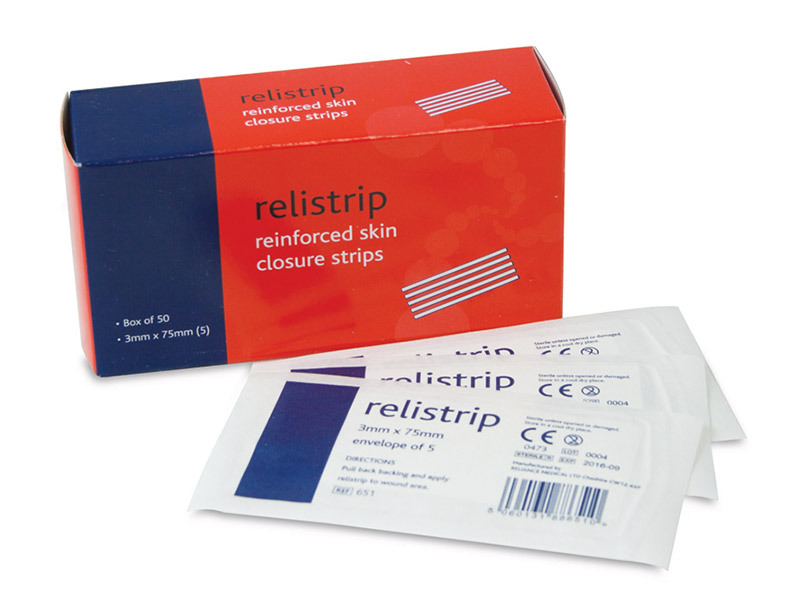 Fast effective wound closure with fantastic results. Stays securely in place when wet. Low allergy and easy to remove. 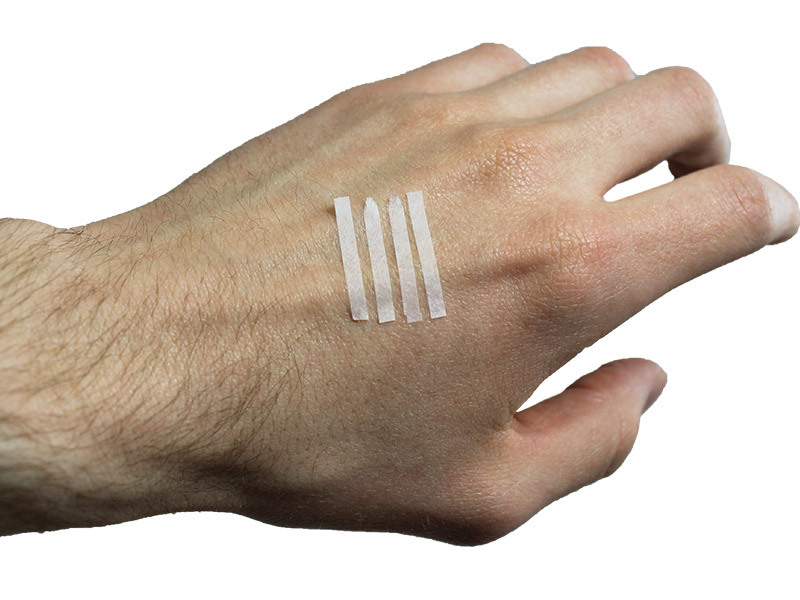 Suitable for cuts, lacerations and surgical incisions. 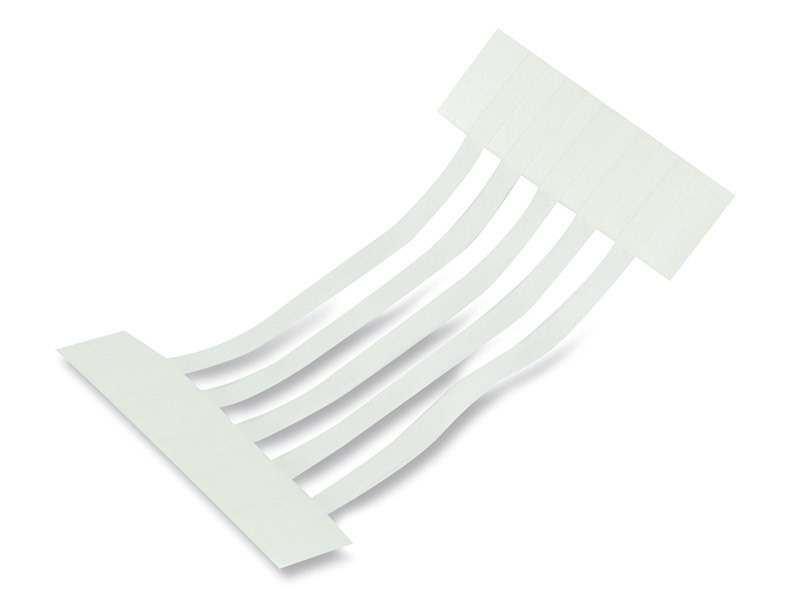 Available as a sheet with 5 skin suture strips or a pack of 50 sheets (containing 250 suture strips).